Paul Williams has announced that tomorrow will be his last day as co-host of Newstalk Breakfast. Williams has been with the station since 2016, but is best known for his years of crime journalism for several Irish newspapers including The Sunday World and the Irish Independent. He has also written several books. 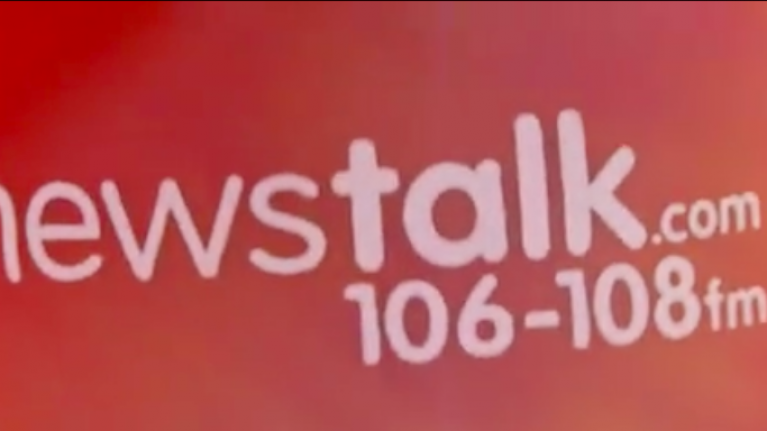 In a statement published by Newstalk today,Williams said: "After more than two years being part of the country's morning commute, I recently made the tough decision to leave Newstalk Breakfast. It has been a great experience and I want to thank the team for producing such a great show". Williams, who is 53, had co-hosted the Newstalk Breakfast show with Shane Coleman. The statement further clarifies that Williams "will continue to write newspaper columns and books, whilst also presenting and producing TV programmes and being a regular contributor to Newstalk shows". Patricia Monahan, managing editor of Newstalk, said: "I would like to sincerely thank Paul for his contribution to the station over the last two years and wish him the very best in the future." Newstalk announced that tomorrow's show (9 November) would be Williams' last behind the mic, and that he would be replaced "in due course."